Nestled in Central Park is a 'secret garden', the Hallet Nature Sanctuary, an enchanted woodland that is home to diverse wildlife populations. It is a magical, creative place, a breathtaking landscape of turning colours and falling leaves in Autumn, and the perfect inspiration for Belgotex Floors' new HALLETT carpet range. Made with strong and durable SDX yarn and extremely stain-proof, HALLETT is also soft and comfortable and is the optimal choice for high traffic and commercial applications. This elegant tufted range, draws on the floral and leaf shades and patterns prevalent in the nature and architecture of Central Park. 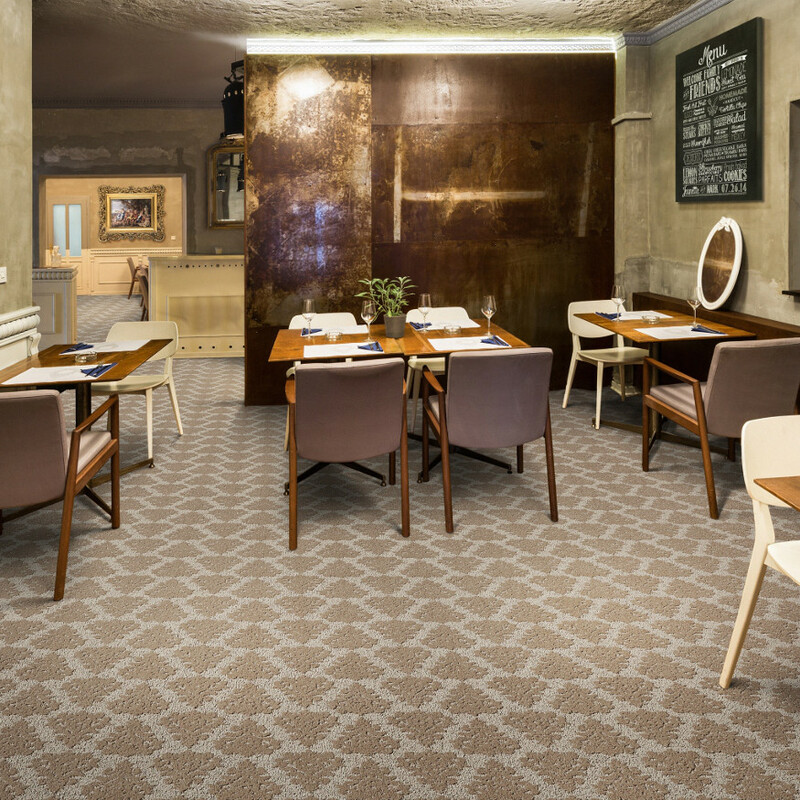 Turn over a new leaf with your flooring choices and turn to the HALLETT range. You'll discover that a little 'magic' can transform any commercial setting into a beautiful and inspiring environment.